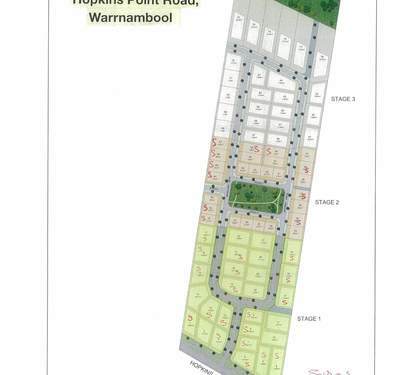 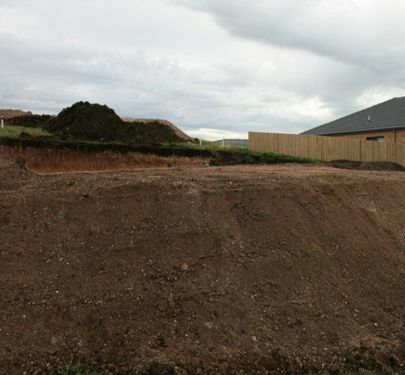 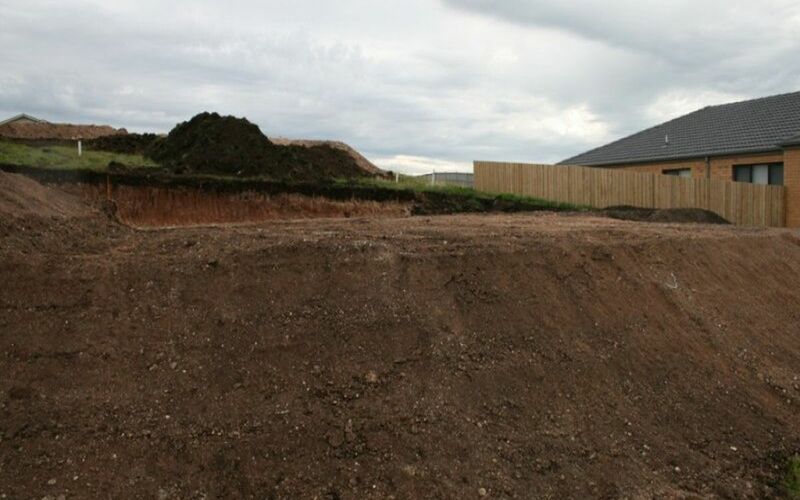 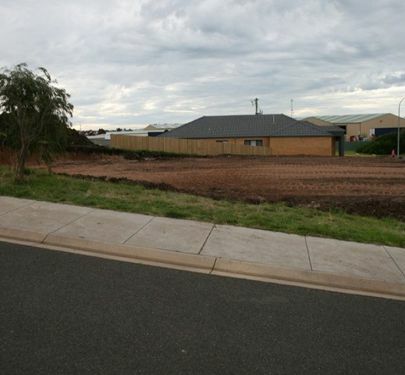 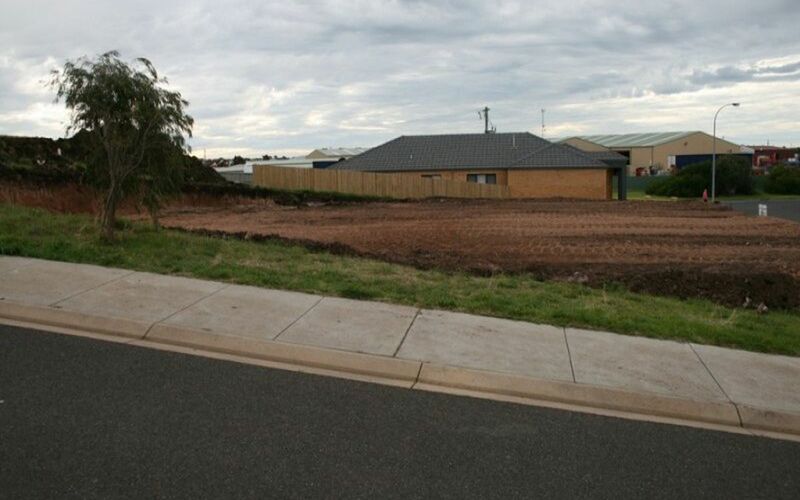 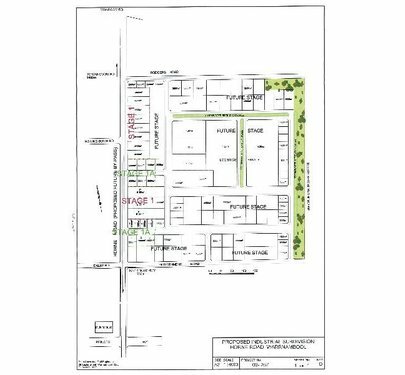 Residential land for sale for home builders. 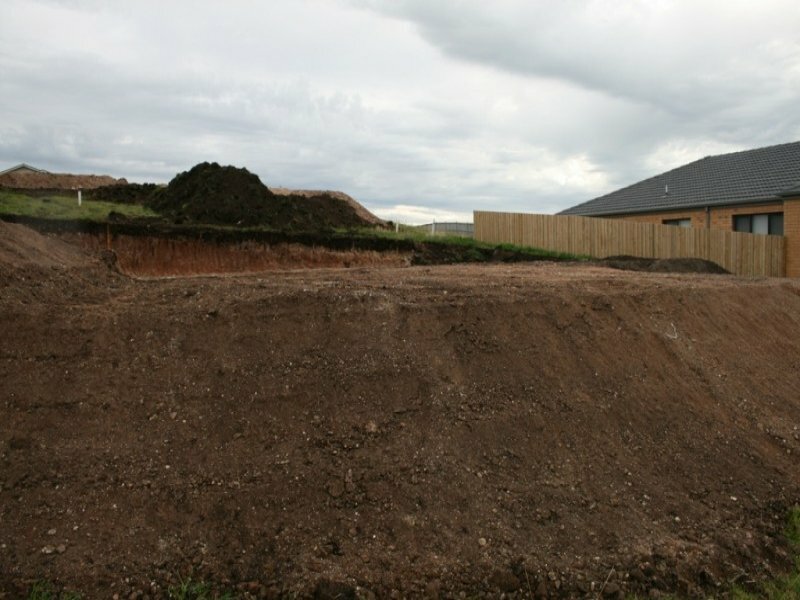 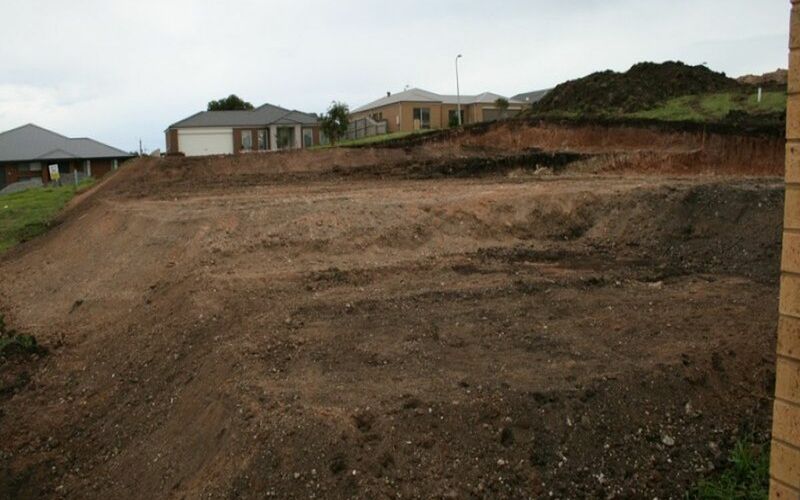 Only 3 lots remaining, excavated and ready to build. 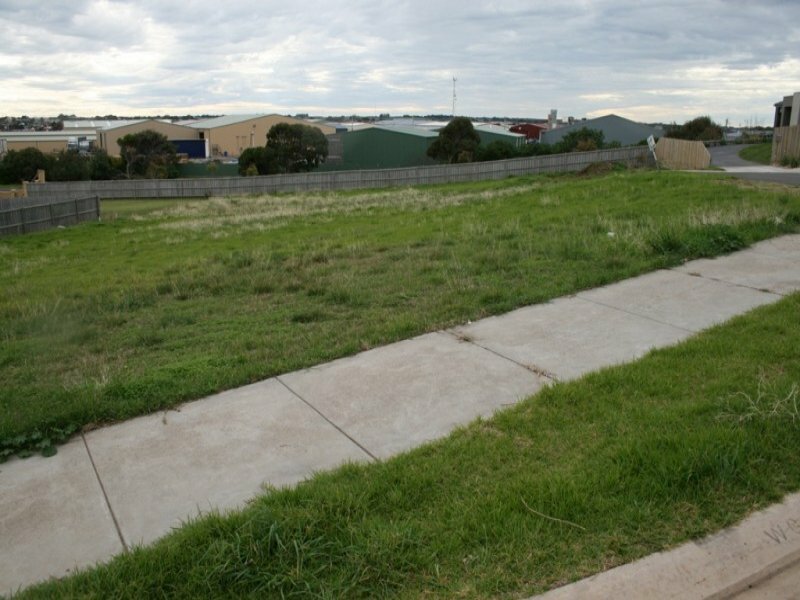 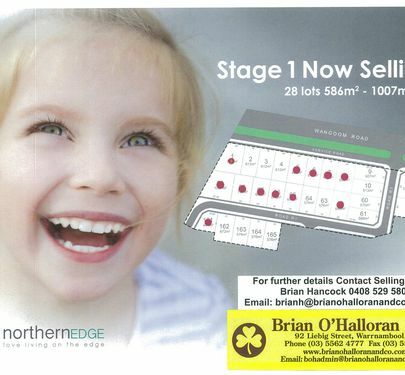 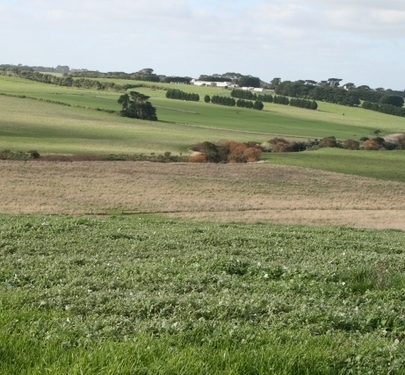 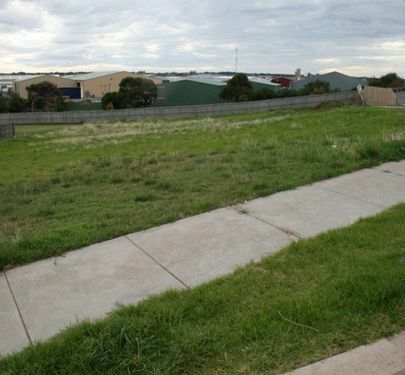 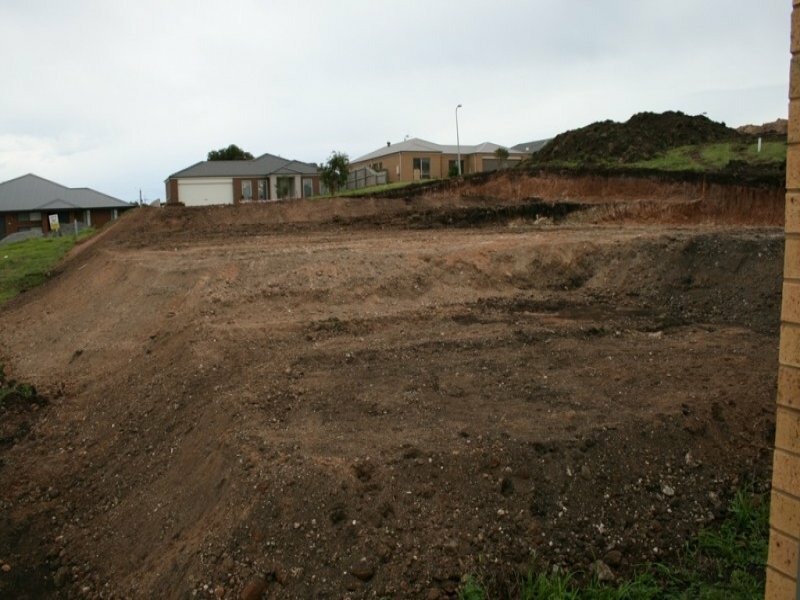 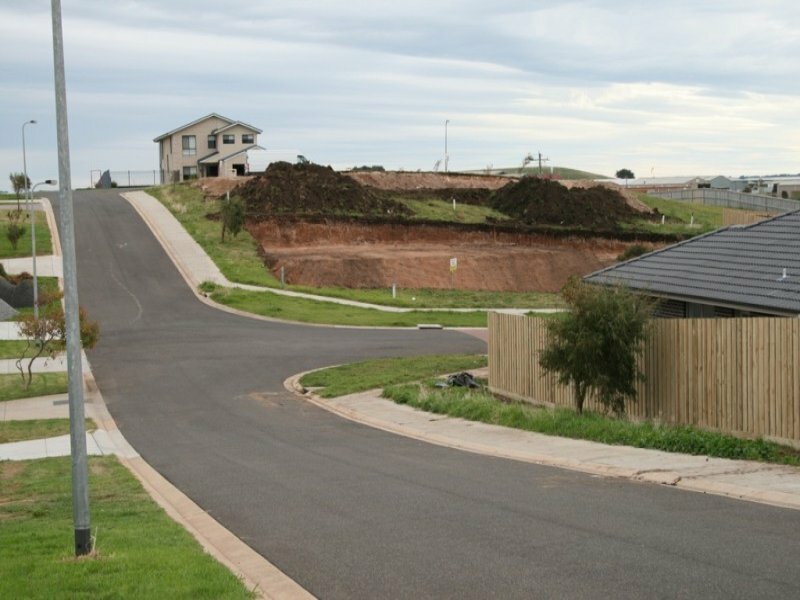 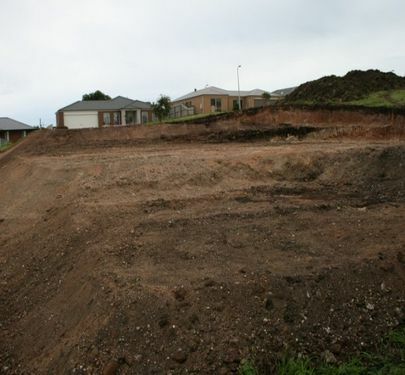 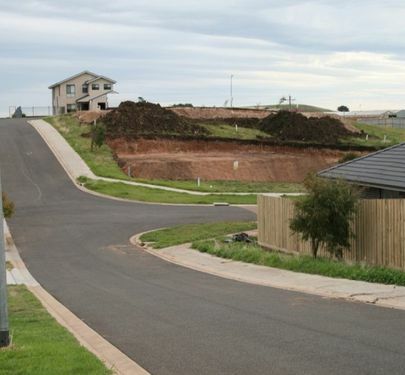 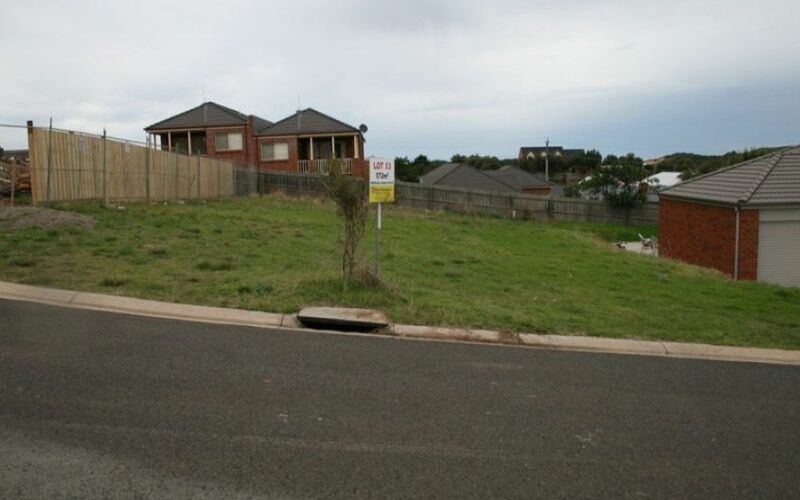 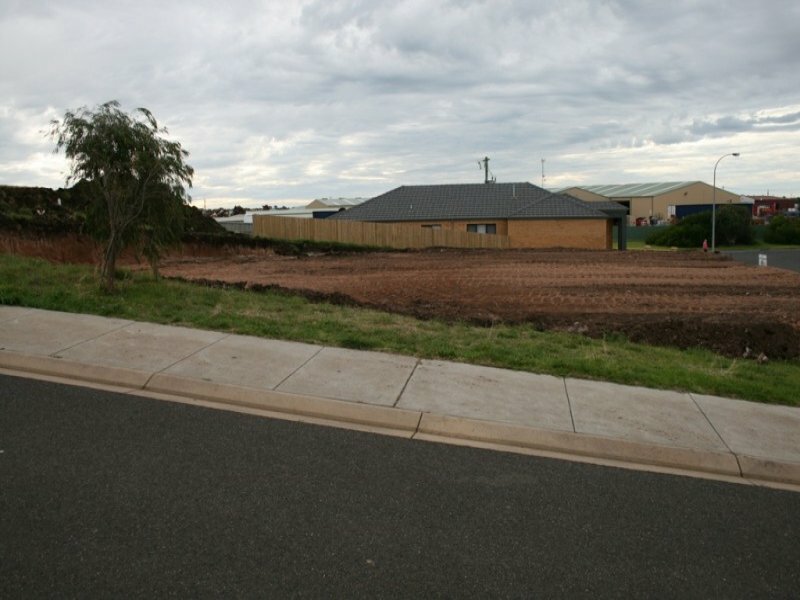 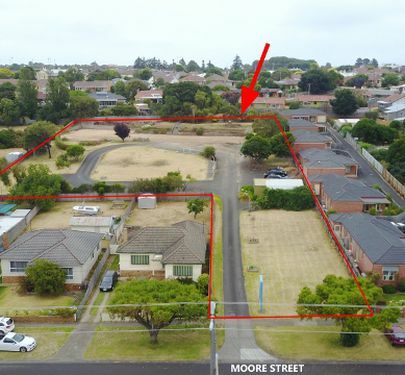 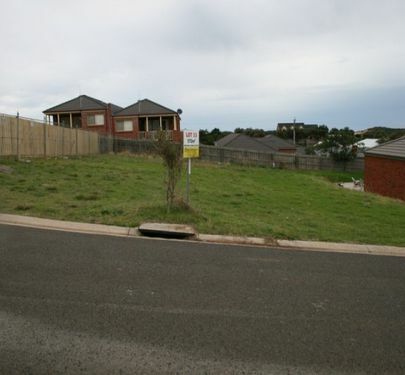 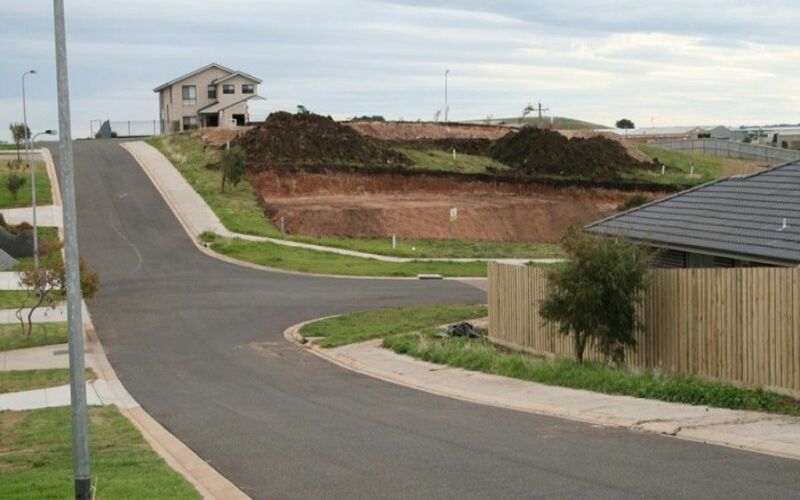 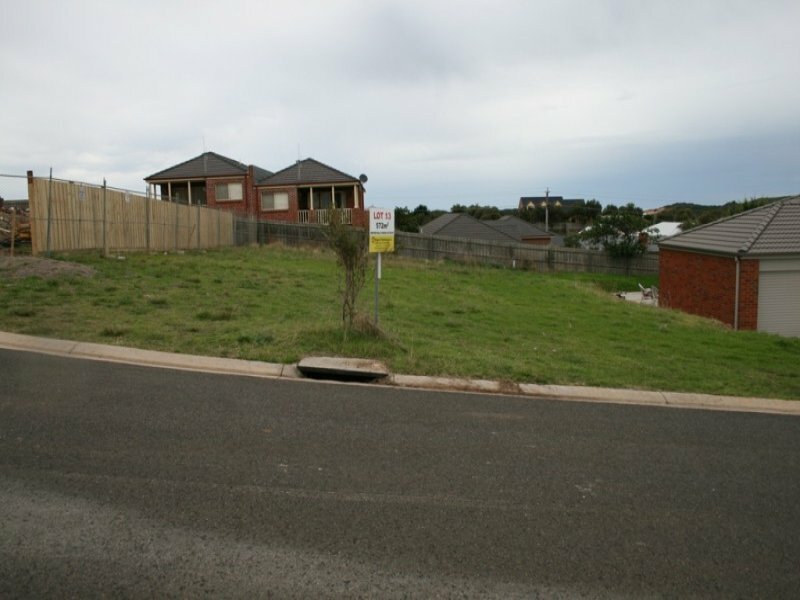 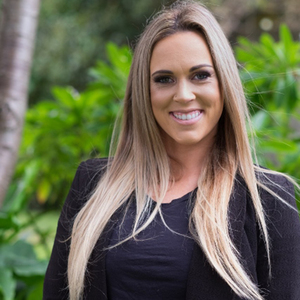 Developers, to clear these lots at bargain prices they are now priced to suit buyers on a budget, or the first home buyer. 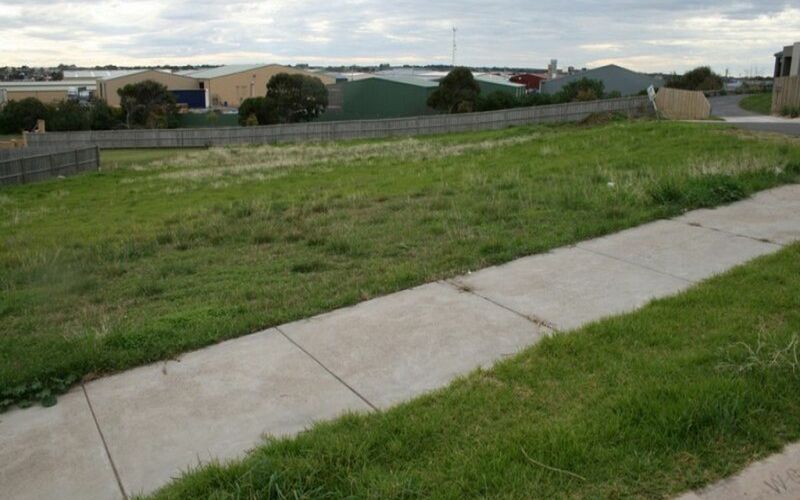 Only 10-15 minutes' walk to Merrivale Primary School.